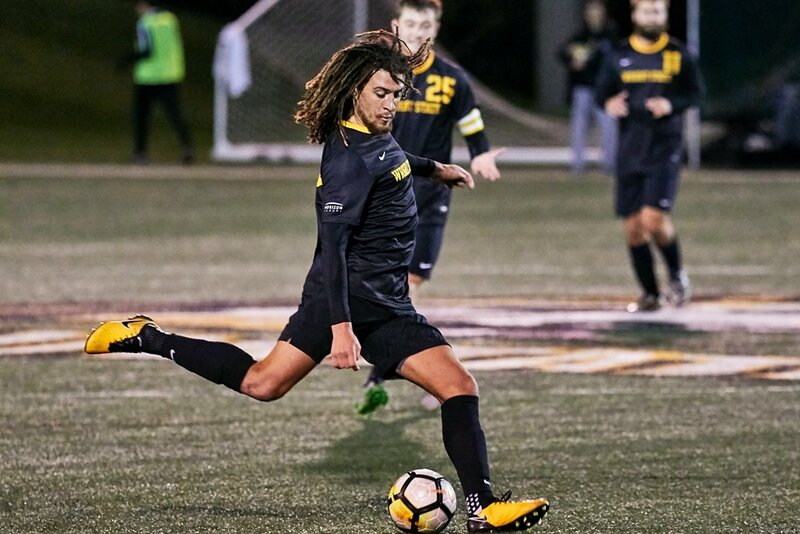 Dan, the 2017 & 2018 Horizon League Defender of the year, is coming off one of Wright State University’s most successful seasons. Dan was the leader of Wright State’s backline who reached the Horizon League Championship match. His power, athleticism and aerial dominance will set him apart as he chases a professional job here in North America.